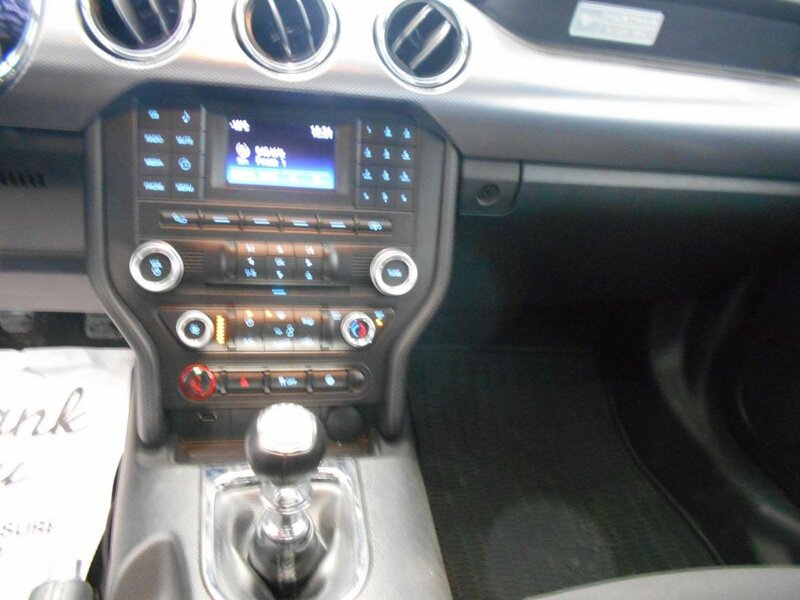 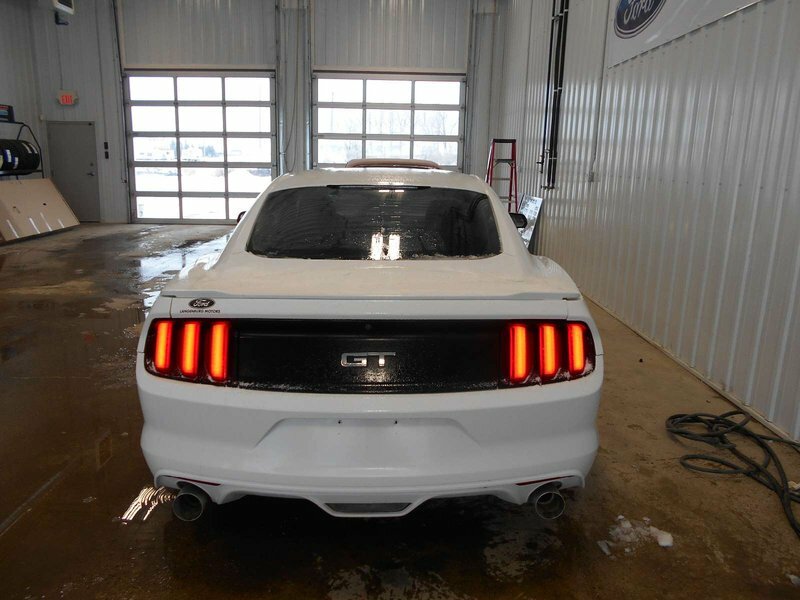 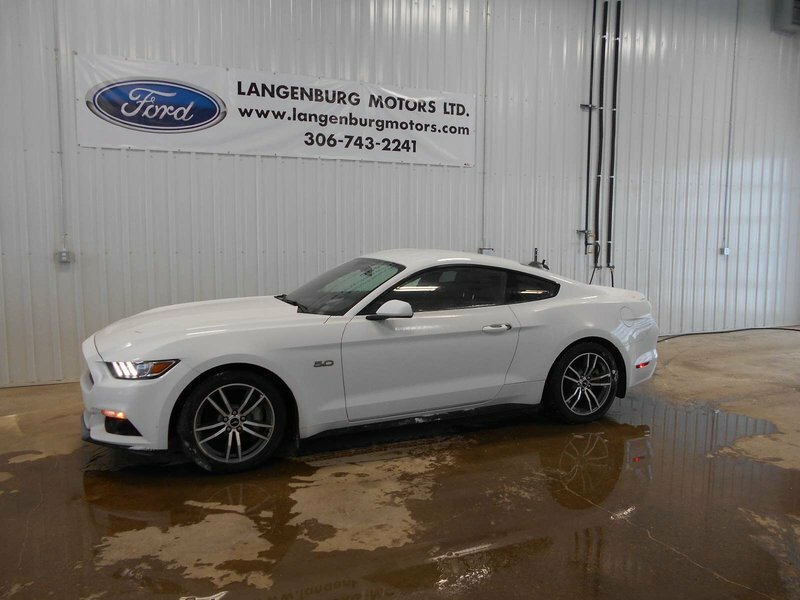 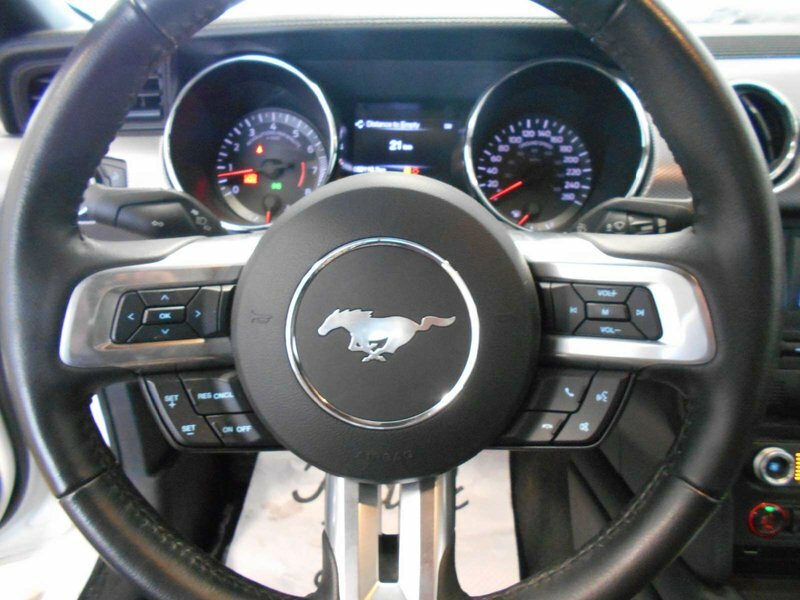 This Mustang GT Fastback has low KM's and factory warranty remaining. 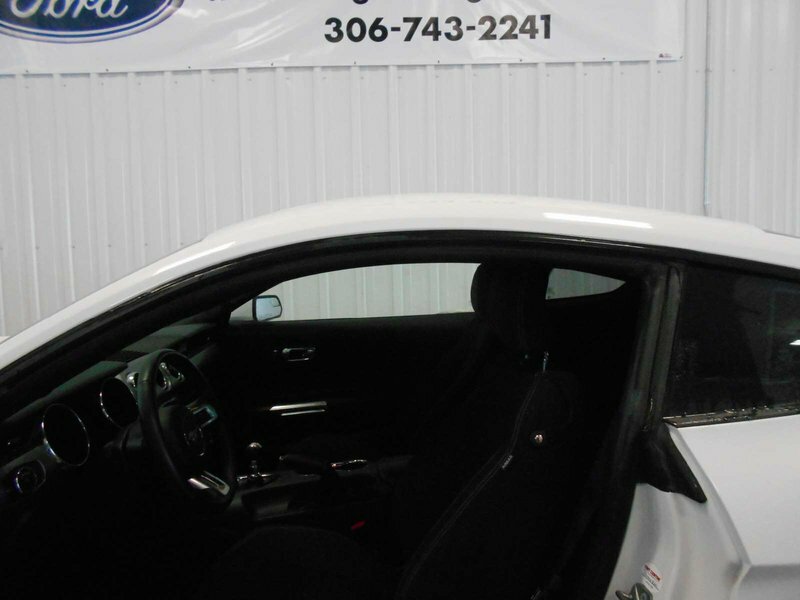 Put the fun back into driving! 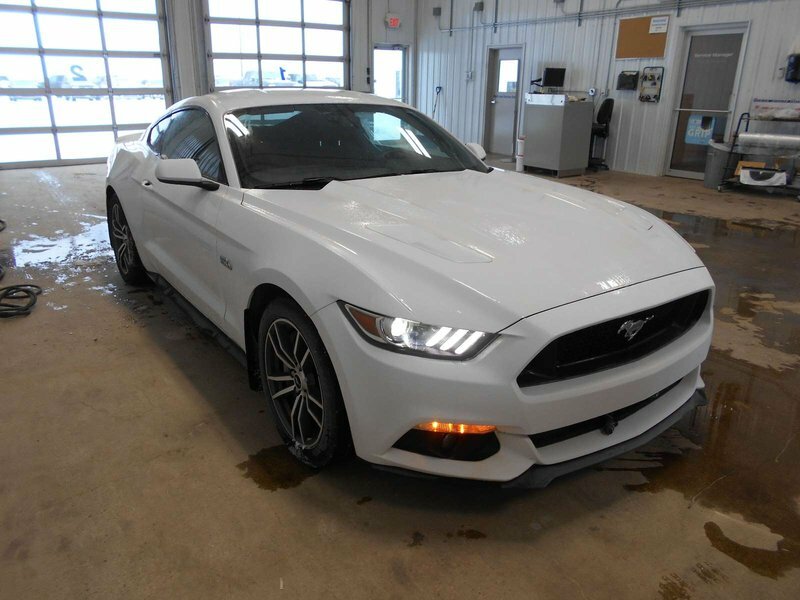 This 6 speed manual 5.0L engine is exactly what you need to enjoy a ride, lots of power, lots of fun! 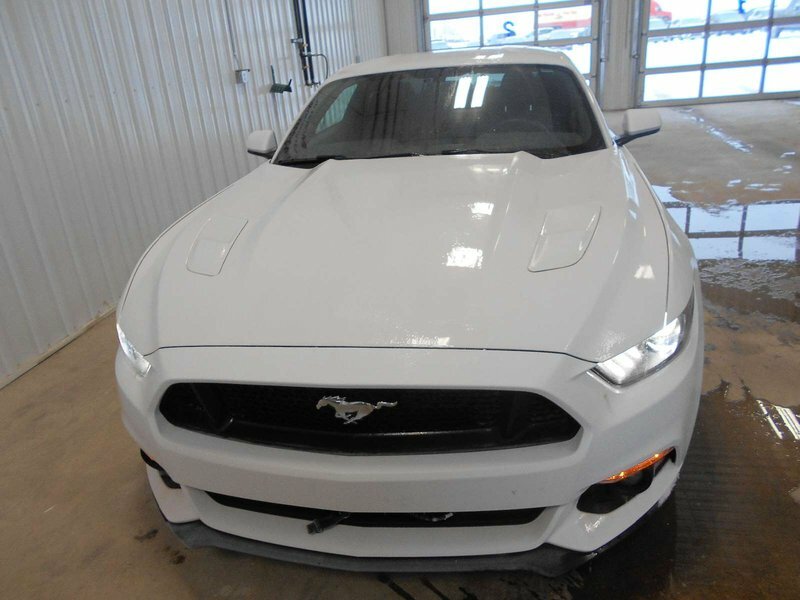 Remember we can get you approved for financing!